Did you know that up until very recently for a family in Japan to be known as being of “noble descent”, they needed to have at least one bonsai in their family that is over 300 years old? 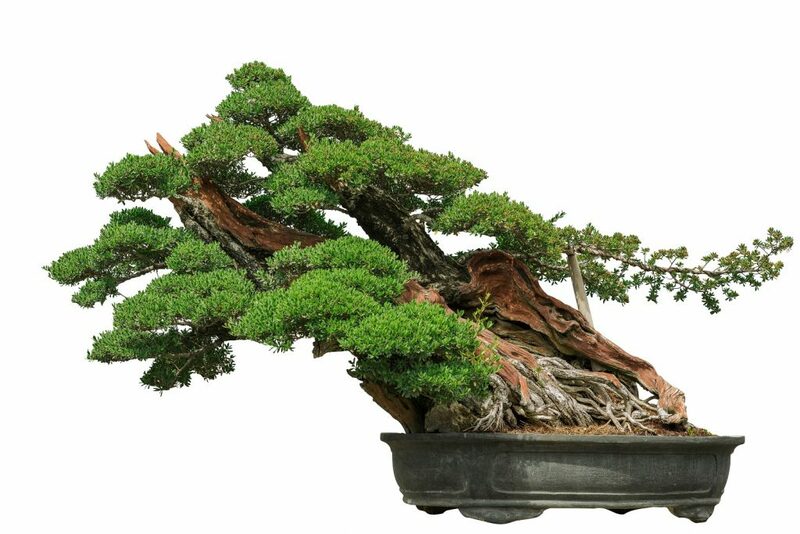 The first written record of bonsai can be traced back to the 3rd century B.C. all the way in China. Although back then actually practicing bonsai was reserved for the higher class. In those times much as now, it was a pricey endeavor and hobby. Previous post: Bonsai Photo Of The Day 12/28/2016 How Much Do You Know About Bonsai Jack?